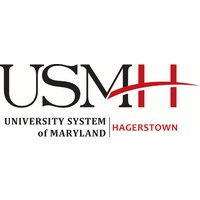 The University System of Maryland at Hagerstown (USMH) is a regional higher education center that offers upper-division-undergraduate and graduate academic programs of the universities within the University System of Maryland at its state-of-the-art facility in downtown Hagerstown. 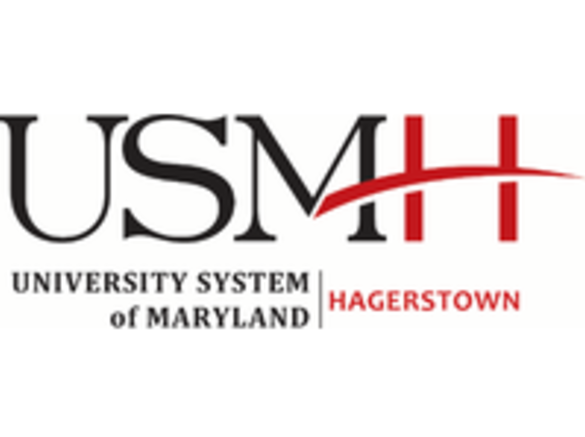 USMH currently offers 13 undergraduate programs, eight graduate programs and one doctoral program from seven University System of Maryland institutions. 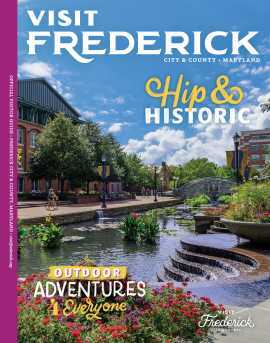 Beginning in the Spring of 2018, the University of Maryland Eastern Shore (UMES) will offer its hospitality and tourism management (HTM) program at USMH. This bachelor’s degree program will prepare students to enter middle management positions in the lodging, restaurant, travel, attractions, meeting and convention and food service industries.